We all take care of our skin, feet, hair. But being a makeup artist if the lips are chapped it will be hard to apply the lipstick. Also in the editing process the chapped pieces of skin will come out darker on the photograph. So take care of your lips. Especially if you are a model. Pucker up! 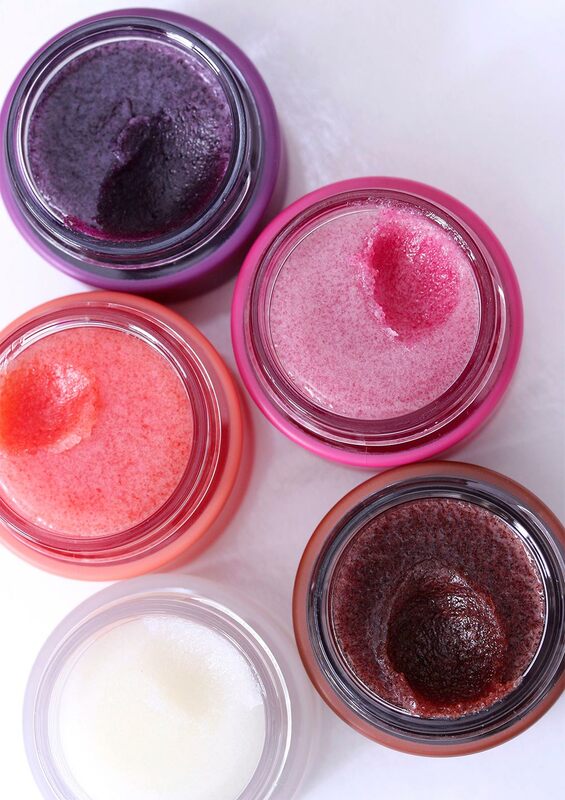 Get totally smooth lips with M∙A∙C Lip Scrubtious. This sugar-based exfoliator gently buffs away dry and flaky skin, with a formula enhanced by hydrating and nourishing conditioners leaving lips soft and oh-so-smoochable. Available in five flavours including Candied Nectar, Fruit of Passion, Summer Berry, Sweet Brown Sugar and Sweet Vanilla. Wearing the right makeup in front of the camera is essential. The wrong foundation can make your skin tone look washed out or uneven, and failing to properly highlight features like your eyes, can make photos turn out flat. 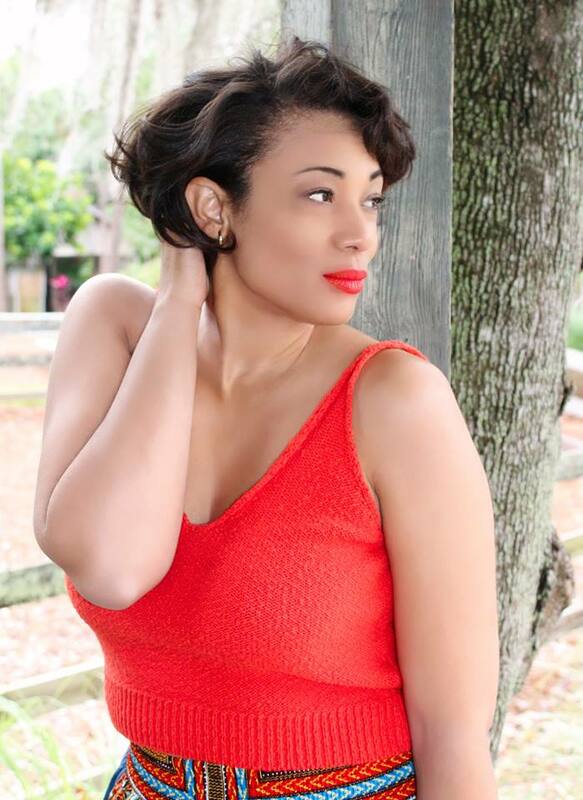 The key to looking good in front of the camera, especially outdoors, is to wear a look which is natural, and not too heavy or dramatic. Spread a thin layer of moisturizer all over your face. This will help to create a base for the foundation, which will allow it to go on more smoothly. Select a foundation which is very close to your natural skin tone. Avoid foundations which contain SPF, as these foundations, though they protect the skin from UV rays, are reflective and will make your face appear much whiter than the rest of your skin. Apply the foundation all over your face, including on your eyelids and lips. Use your fingers to apply the foundation, as this will give you a coverage which is not too heavy. Blend the foundation fully, making sure to pay particular attention to the jaw line. Select a concealer which closely matches your skin tone. Using the applicator, dab the concealer underneath the eyes and on any areas where you have blemishes, dark patches or any other marks. Gently rub the concealer into the skin using your fingers. With a powder brush, apply a loose powder, which matches your skin tone, to your forehead, nose, mouth area and chin. This will take away any excess shine and prevent your skin from reflecting the flash of the camera. Blend the powder by using the brush in a circular motion. Lightly color in your eyebrows using a brow pencil that matches the color of your eyebrows. This will help to give the brows definition and frame the eyes. Using an eye-shadow brush, sweep a light neutral-color eye-shadow, such as cream, beige or brown depending on your skin color, all over your eyelid, from your lash line to the bottom of your brow. Apply an eye-shadow that is a shade darker than the one you used before along the crease of your eyelid and blend it thoroughly. This darker shade will contour the eyes and make them stand out more in the photographs. Apply a thin line of black liquid eyeliner all along the lash line and use a black mascara on the eyelashes to add volume. Choose a lipstick one or two shades darker than your natural lip color, and select a lip liner which closely matches this. Line your lips with the lip liner, closely following the natural line of your lips. Lip liner is needed to define the lips. Apply the lipstick carefully straight from the tube. Set you makeup next with a setting spray.